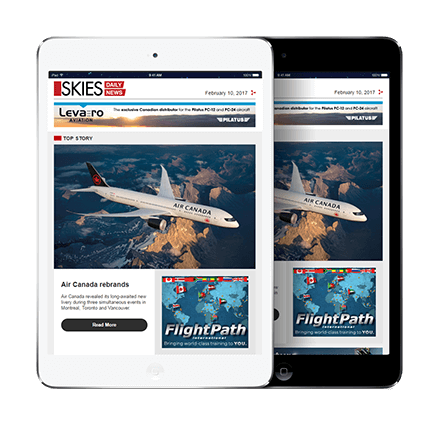 Trent Gervais, CEO of The Loomex Group, has announced that The Loomex Group has been awarded a contract to manage and operate the Greenstone Regional (Geraldton) Airport and the Nakina Airport in Northern Ontario. The Greenstone Regional Airport is located nine kilometres north of the community of Geraldton. The facility consists of a 5,000-foot (1,524-metre) runway, terminal building and fueling amenities. The airport is the home of the Ministry of Natural Resources Greenstone Fire Management Headquarters. Recon Air Corporation operates an aircraft maintenance facility on site. Airport activity consists of movements by aircraft charters, medevac flights, and Ministry of Natural Resources Fire detection and fire response aircraft. The airport is open seven days per week. 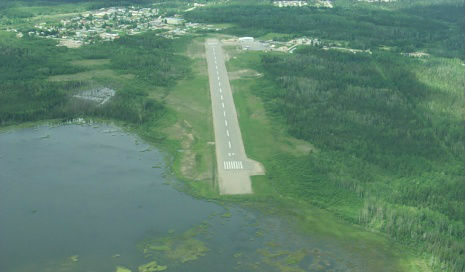 The R. Elmer Ruddick Nakina Airport is located adjacent to the community of Nakina. It is the closest airport to the territory known as the Ring of Fire. The facility consists of a 3,500-foot (1,066-metre) runway, modern terminal building and fueling amenities. 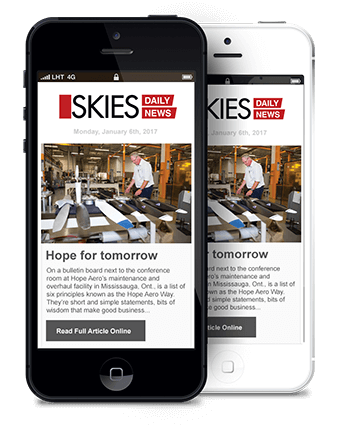 Booth’s Air Repair Inc. operates an aircraft maintenance facility in the Nakina Air Service hangar. Nakina Air Service is the provider of air transportation at this airport. The airport is open Monday to Saturday. The Municipality of Greenstone has been a long-standing client of The Loomex Group. Greenstone is a progressive municipality. 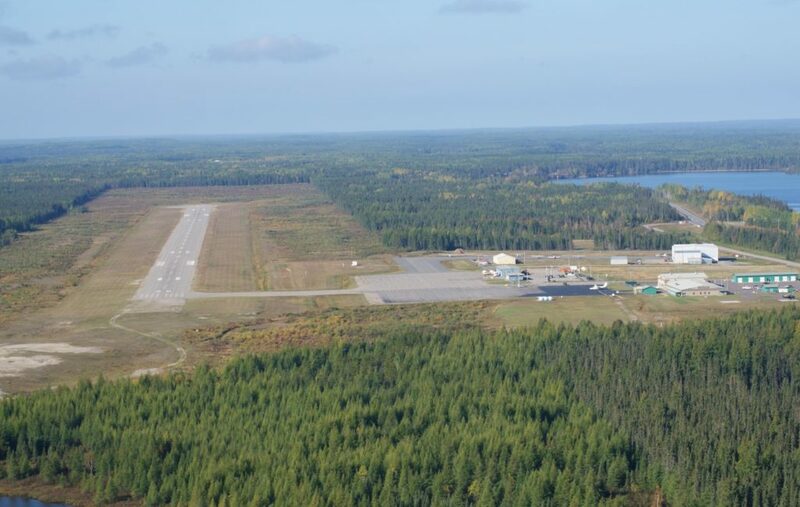 Its two airports provide a critical link to Northern Ontario. 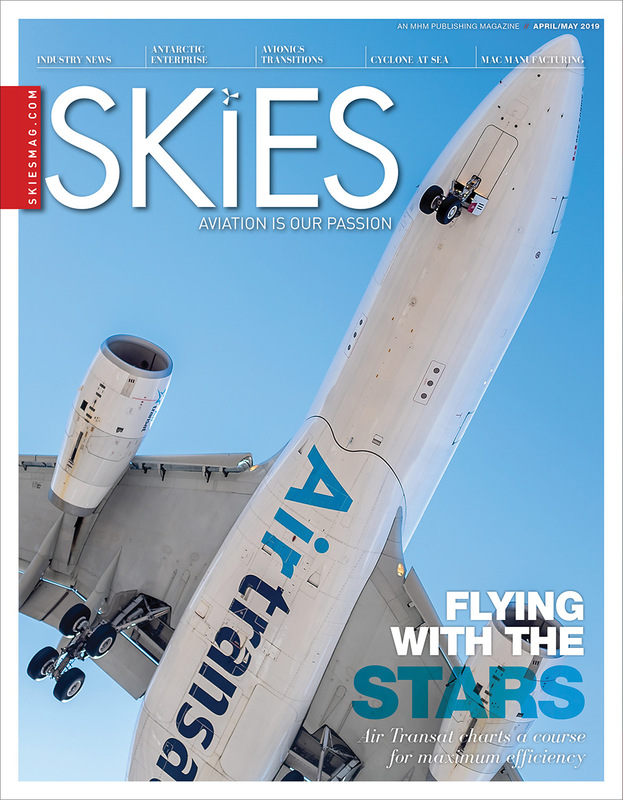 The Loomex Group said it is excited to be a part of the growth of the municipality’s airports. Gervais also announced the hiring of Pat Fagnano as airport manager for Greenstone Regional (Geraldton) Airport and the Nakina Airport. Fagnano starts work with Loomex on Dec. 1. He will be based at Greenstone Regional (Geraldton) Airport. 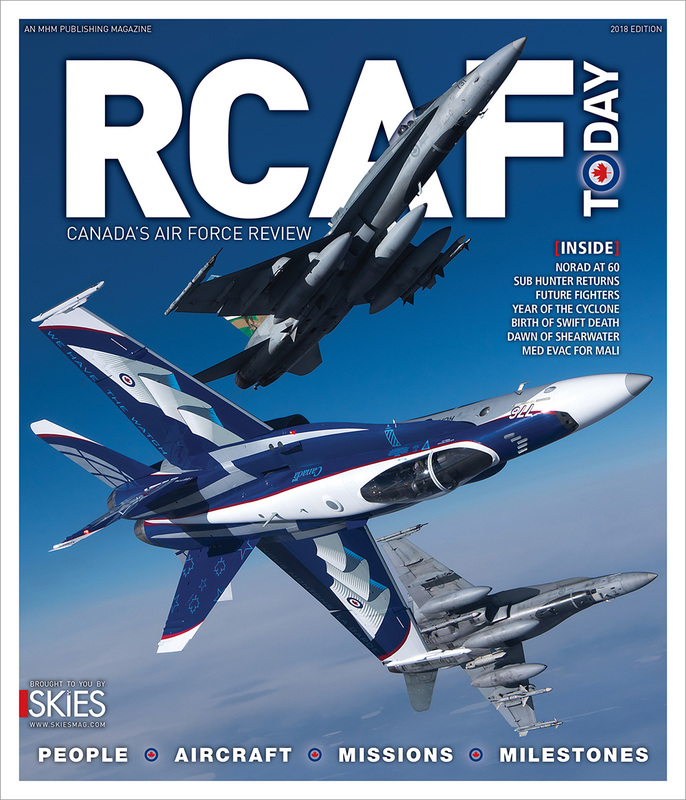 Fagnano has 29 years of aviation industry experience where he has spent most of his time working for one of the top five airports in Canada. He has a private pilot’s licence and is a certified member of the International Association of Airport Executives.